DDH1 is continually seeking experienced Mineral Exploration Drillers and Offsiders, with a proven track record, to join our team. 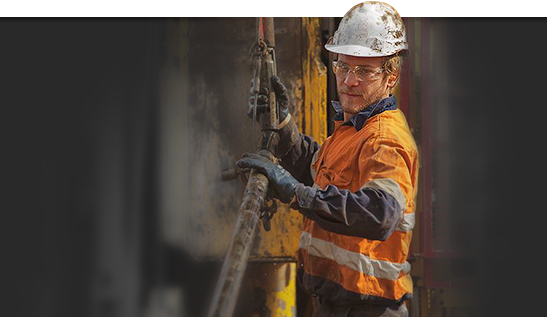 This is an opportunity for Drillers to build their personal reputations within a company that aims to achieve industry best practice and performance. DDH1 have a "can do" attitude and provide a work environment that allows our employees to succeed. Inexperienced applicants who possess a mechanical, trade, heavy labouring or rural background and meet the required criteria outlined below are encouraged to apply. DDH1 provide a work environment that allows employees an excellent opportunity for advancement and success. Please send DDH1 an email with you C.V. attached to hr@ddh1.com.au or submit your application online. Employment enquiries should only be directed to Human Resources at the DDH1 main office number on 08 9435 1700. Prospective candidates should apply using the form on this page or email as directed above.